Champion Bred Horse, with amazing talent and superior brains and movement. Guaranteed to be a show winner. Currently at 2nd level, Ready for 3rd Level training in Dressage. Background is Dressage and CT and Eventing. Potential for this guy is unlimited! 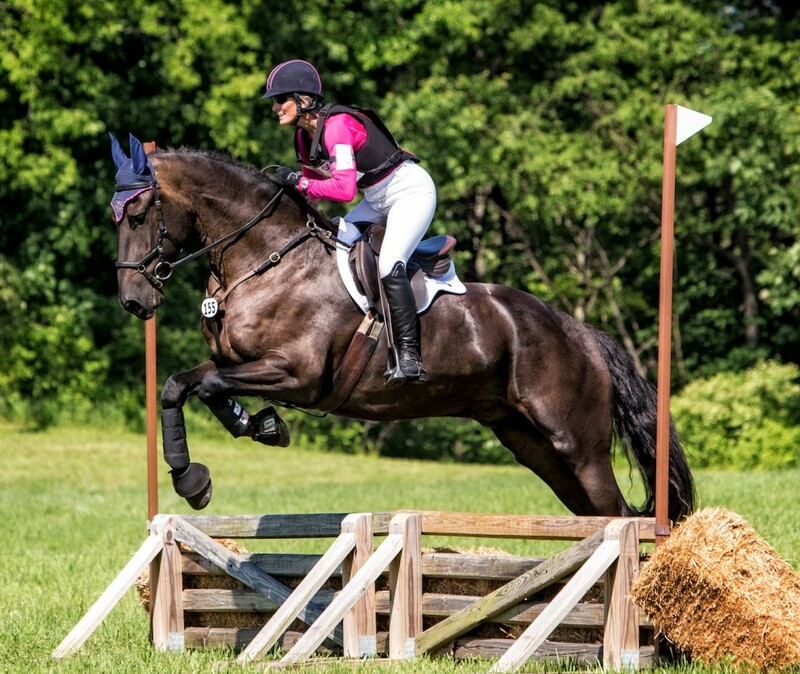 Eventing photo is from this years (2015) first horse trials with National Competitor and Trainer, Marcia Kulak riding him in all three phases.Marcia took over his training in 2014 and Fedrik went to Wellington, FL all last year to continue his training. 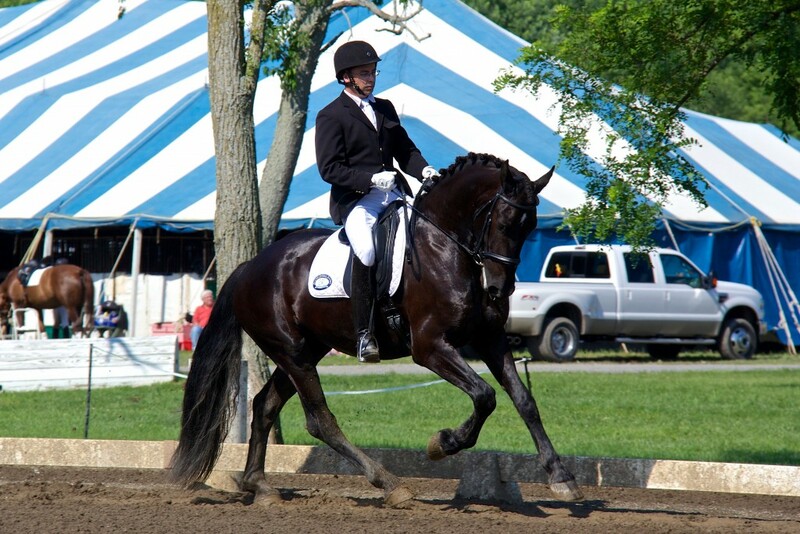 Below photos are competition photos from stockade dressage in 2013 with rider and trainer Jeffery Lindburg. 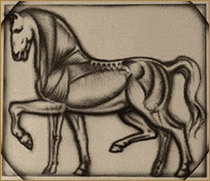 Feddi has shown at numerous shows and shows a median score of almost 75.0% in dressage even when he was a 3.5 year old. No vices, well trained on the ground and under saddle. Serious Calls only and sold to an approved home only.